Although Chrysler and Maserati's relationship hasn't be as strong as Sergio Marchionne had hoped, the Chrysler CEO is positive that blending to the brands together will help Maserati sales tenfold. Maserati sales blossom around the year 2000, before the global financial meltdown took hold. Sale have yet to be recovered with the Italian firm posting a mere 5,675 sales last year. Still, Marchionne thinks a Maserati-Chrysler alliance would see sales soar to 50,000 units per annum. With such an ambitious sales target, Maserati will require new model, with the marque acquiring three Chrysler rooted models. These will include a Chrysler 300C based Quattroporte, sub-Quattroporte sedan, and a Jeep Grand Cherokee sourced large SUV. When the original Quattroporte debuted in 2003, it was an oddball; did it compete with mid-sized executive sedans (BMW 5-Series, Infiniti M-Series, Mercedes E-Class, Volvo S80) or large executive sedans (Jaguar XJ, Porsche Panamera, BMW 7-Series, Audi A8, Mercedes S-Class)? No-one knew and because of this, sales were slow. The next-generation Quattroporte will be spilt into two model lines, both sitting on the same platform. 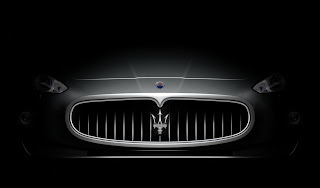 The sub-Quattroporte model – codenamed M157 - will measure the same as its donor car in order to rival high-end Audi A6, Volvo S80, BMW 5-Series, and Mercedes E-Class models. Expect a front engine, rear-wheel-drive layout, like most of its rivals, alongside a Chrysler Pentastar V6 3.6 litre petrol engine, which will be downsized to 3,000cc. The Pentastar V6 will feature direct-injection and twin-turbochargers to ensure 400bhp (395PS/298kW). A 3.0 litre CRD diesel will be available exclusively for European consumers, with these engines linked to an 8-speed automatic. 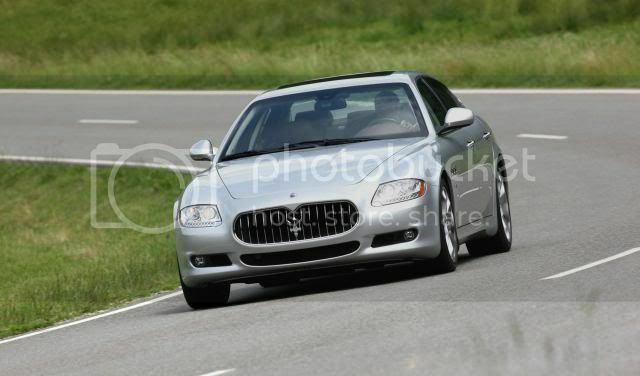 The regular Quattroporte sedan, known internally as M156 and due in 2013, will measure at 5,169mm (203.5”) to contend directly with other large executive sedans. Power will come from a Ferrari-sourced 4.7 litre V8 petrol. Once altered, the V8 will boast 475bhp (469PS/354kW) and sport 25% better fuel economy. Unfortunately, a diesel isn't planned, however, a ZF 8-speed automatic with paddle-shifters and all-wheel-drive will be offered. With all this, expect a healthy price increase over the current model. Lastly, the Maserati SUV will will be powered by the 4.7 litre V8, developing 450bhp (444PS/336kW), alongside a 300bhp (296PS/224kW) diesel for European customers. 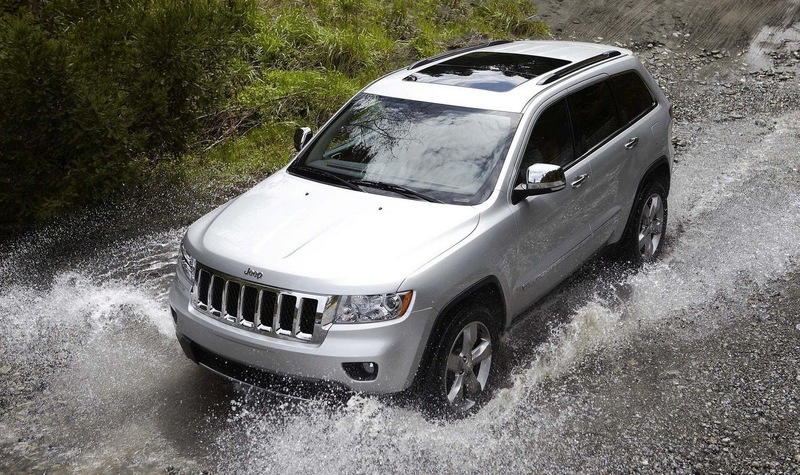 Assembly will be conducted alongside the regular GC at Chrysler’s Jefferson Avenue plant. 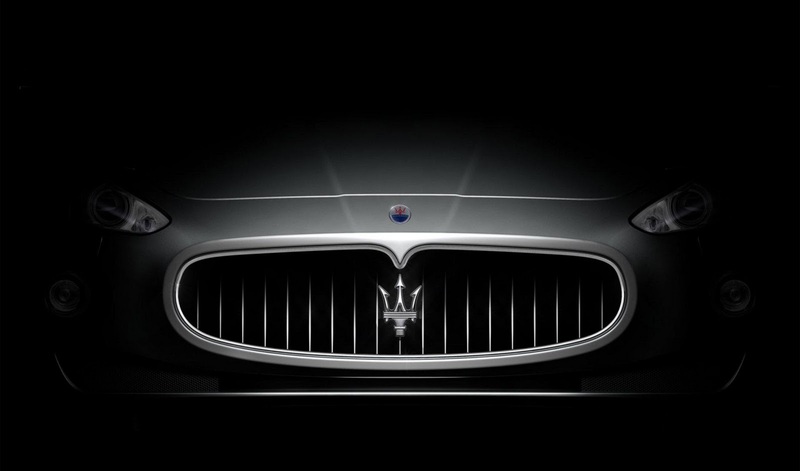 The newcomer will be bespoke to Maserati, with mechanicals only being shared.